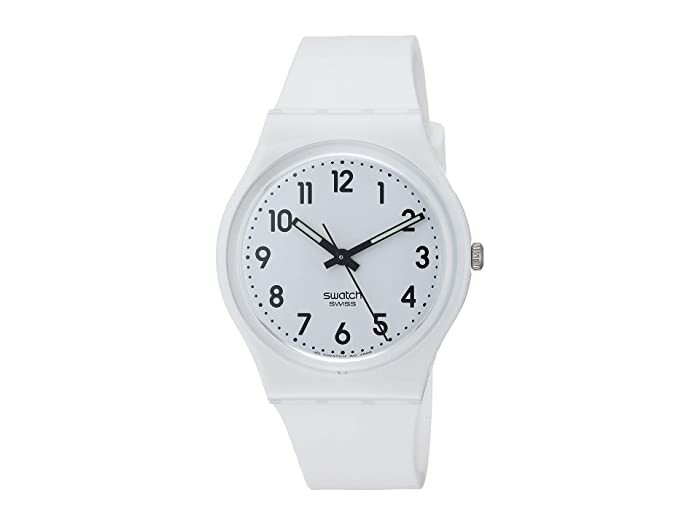 A soft touch to any moment of time in this Swatch® JUST WHITE SOFT-(GW151O) watch. 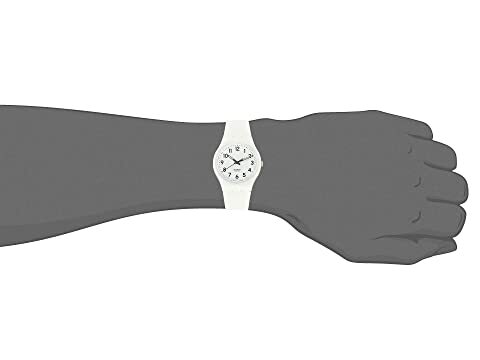 Silicone strap with adjustable buckle closure. 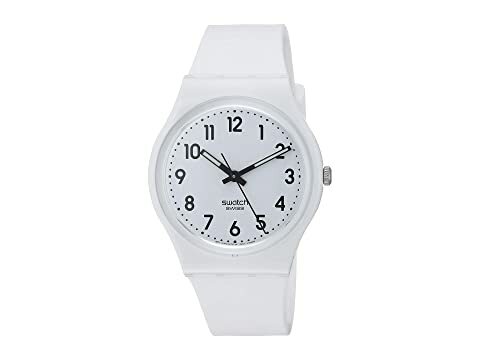 Bright white dial features black-tine hands and hour markers for a bold screen appearance. 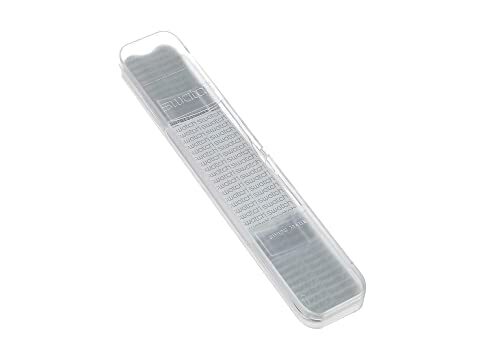 Water resistant up to 100 feet.